I immediately saw the difference in my skin’s appearance, it smoothed my facial lines and minimized my pours. Lately my skin care concerns have turned more to skin resurfacing – this product really helped create a smoother foundation. They are right – it is a studio secret and I’m glad I’m looped in. 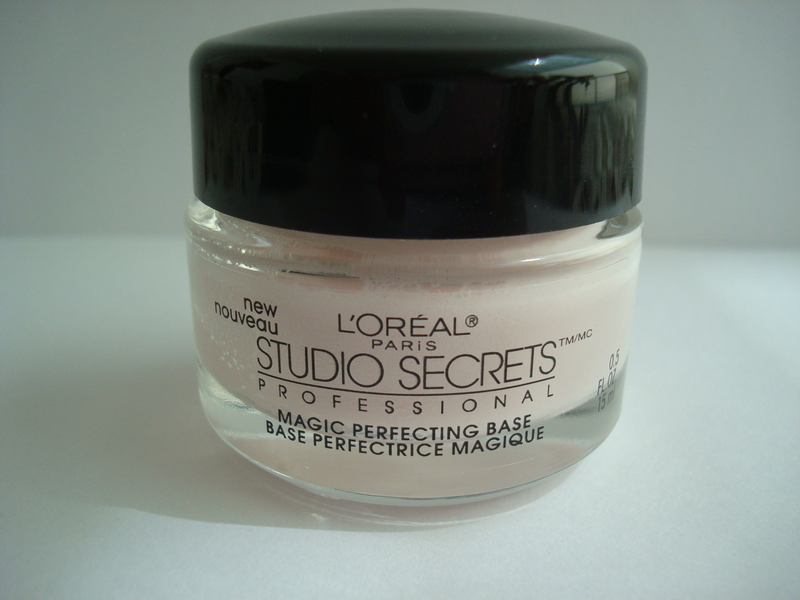 Studio secrets magic perfecting base – Get’s a TEN!